We’ve just received a great offer from our friends at IPVanish, starting today they are giving new customers 25% off their order. We are big fans of the Winter Olympic games and are sure that some of our readers are too. 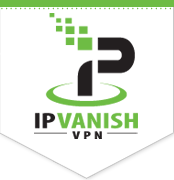 A lot of the games are being shown online, and you will be able to catch up on the action with IPVanish. So for as little as $7.50 you will be able to watch all the action from the comfort of your own home. IPVanish would like to extend a warm offer to our partners to help celebrate the Sochi Winter Games. Though it’s been a cold winter, you can still catch all the action of the Russian Winter Games from your computer in the warmth of your own home. 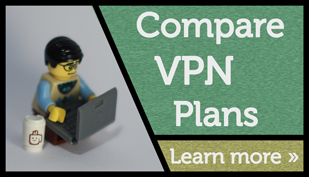 And you can do so 100% securely and anonymously using IPVanish VPN! This code runs from today, February 5th 2014 until February 23rd 2014. For 25% at end of the checkout process. As there are so many events on at the same time, it’s just not possible that all of them will be shown on TV. If you are into curling, you may be only able to see the highlights of the sport as it’s not as popular as ice-skating. The good thing with online is that they can broadcast much more events than just with a few TV stations. 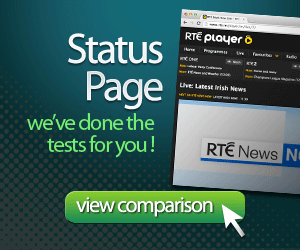 Our tip for watching online is with BBC online, they have both the regular BBC iPlayer and the BBC Sport player. The smaller events will be shown on the BBC Sports player, in fact they sometimes seem to have just a feed of the event while they are getting ready, for die hard fans we can only recommend it. 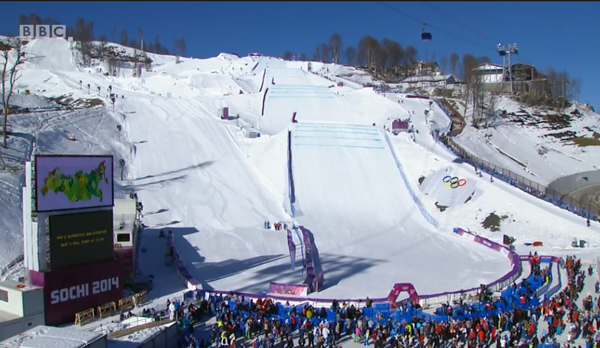 One final tip, a lot of the events will be on in the morning or early evening time as Sochi is at GMT + 4 hours. One Response to "VPN for the 2014 Winter Olympics"
Thanks, this is working perfectly for me. I just shared the code with some of my friends in Singapore. The want to watch the BBC coverage of the Olympics. Cheers !